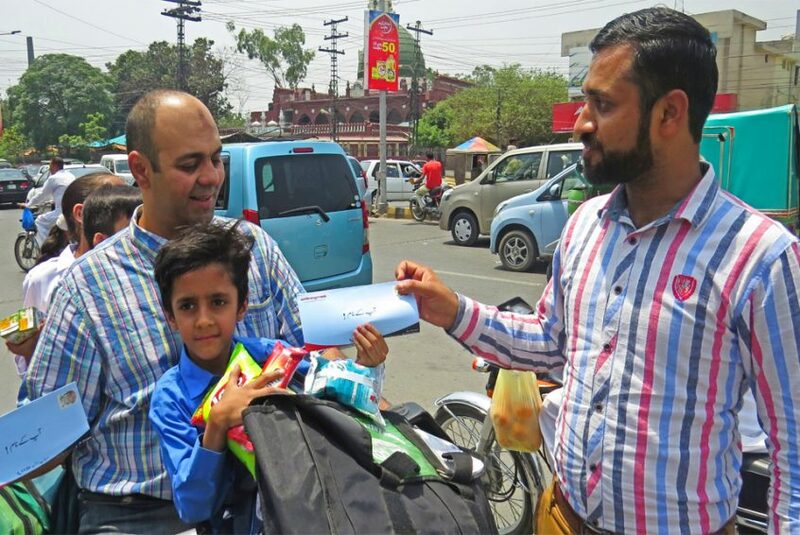 Lahore: Albayrak Waste Management conducted a cleanliness awareness drive in Shadman on Friday. The drive aimed to educate the worshippers regarding proper waste disposal. Albayrak team approached Khateeb of Jamia mosque and requested him to instill and propagate the message of cleanliness among the masses through Friday sermons. An awareness camp was established at Shadman market, showcasing awareness literature. The visitors at the camp were given guidelines for keeping their surroundings clean. Albayrak team distributed awareness literature among the local shopkeepers, residents and pedestrians. They were urged to place their garbage in the waste bins or to use waste bags and hand it over to the sanitary staff. Prior to Jumma prayer, a cleanup operation was carried out in the area to provide cleaner route to the worshippers leading to the mosque.